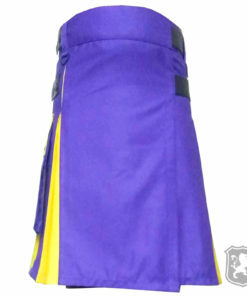 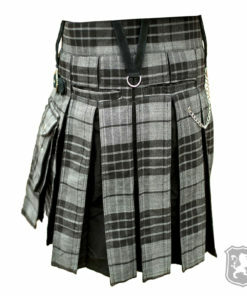 Women’s Kilt by Kilt Zone are perfectly made and can be worn on any occasion. 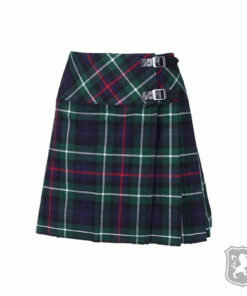 Kilt Zone has always been on fore front in empowering women and we do buying dedicating an entire Kilt Section for them. 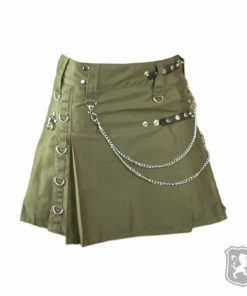 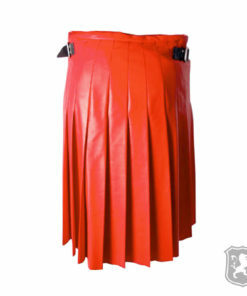 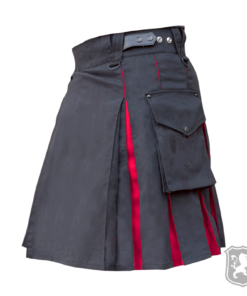 Kilt Zone has added a huge collection of female Kilts which comprises of Utility Kilts, Tartan Kilts, Denim Kilts, Leather Kilts & Hybrid Kilts. 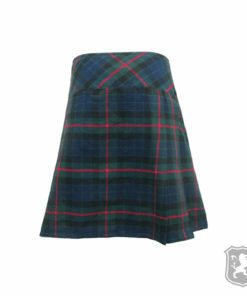 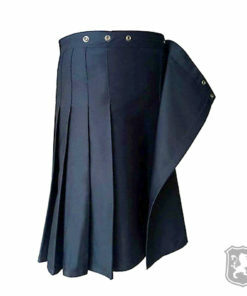 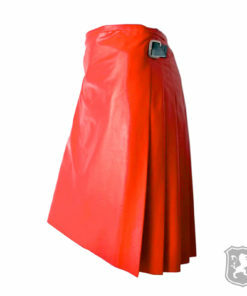 We offer Custom Tailoring of Kilts for Women. 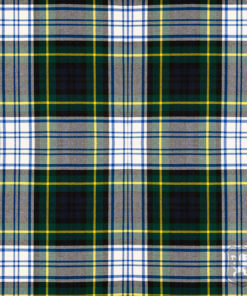 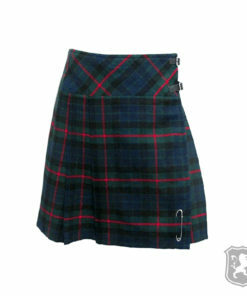 Premium Quality fabrics is used for the Kilts. 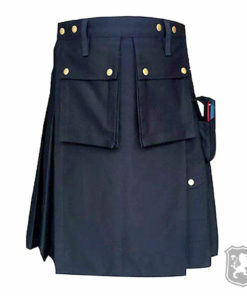 Our highly skilled and trained makers put more than 100% to make an appealing Kilt which can turn many heads. 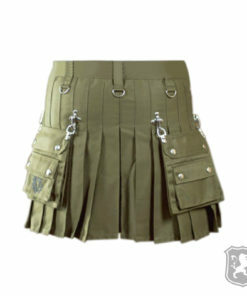 These Kilts for Ladies can be worn on any occasion. 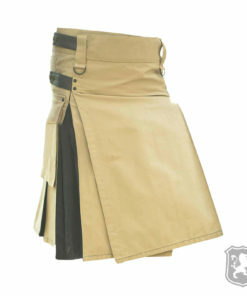 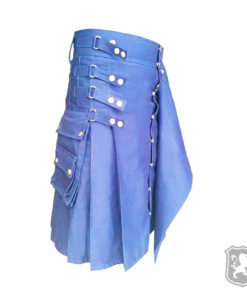 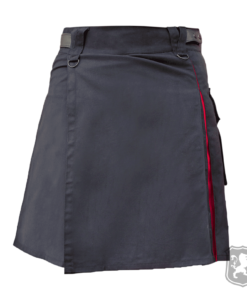 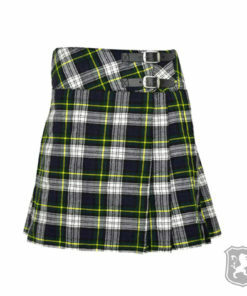 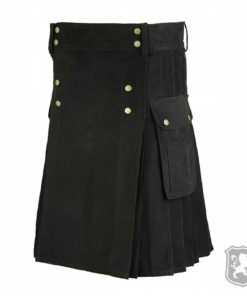 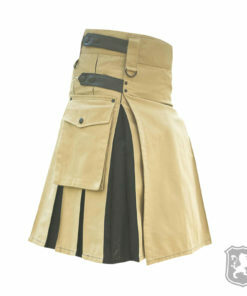 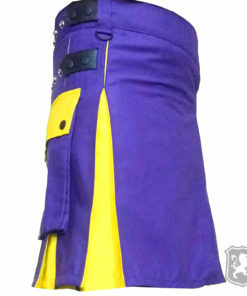 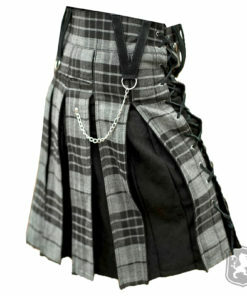 Delivery Time: It takes us 10 business day to manufacture and ship a custom made Women’s Kilt.